Drink Local. Drink Tap., Inc. ™ (DLDT) is a nonprofit organization that inspires individuals to recognize and solve our water issues through creative education, events and providing safe water access to people in need. Drink Local. 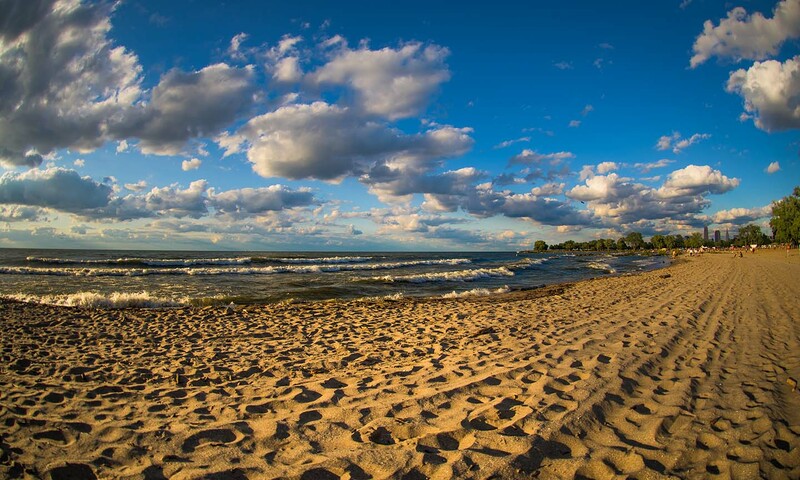 Drink Tap., Inc. ™ became a member of Alliance for the Great Lakes to create a strong beach cleanup crew. The organization sponsors monthly beach cleanups throughout the year, rain or shine. Join us as a volunteer on April 27th to represent ILEA Cleveland and help keep our Great Lake Erie GREAT! The mission of Drink Local. Drink Tap is to reduce the use of plastic bottles. We would like to encourage our attendees to bring their own reusable water bottles, but please don’t bring any plastic to the event. At Upper Edgewater, we will gather our team and hand out clean-up supplies. ILEA Cleveland will have a table set up for our own registration, as well as a purple flag to make us easy to find! Complimentary parking at Edgewater Beach parking lot. Street parking available near Stone Mad.